Pocket Win | Free Bet and Bonuses | BetOTG | Bet On The Go! The team at BetOTG can’t put their phones down since we found Pocket Win. 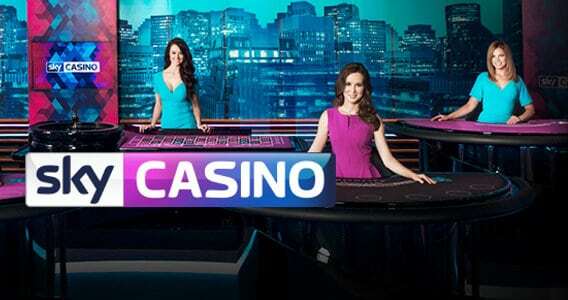 This new and exciting casino site is crammed with great slot and casino tables games that are exclusively designed for Pocket Win, which means you won’t find those titles anywhere else. If you sign-up today they Pocket Win has some great welcome bonuses for newbies. For instance you can get a FREE £5 Bet just for signing up, you don’t need to make a deposit and you can play on anything you like. Pocket Win will also give you 100% Cash Back Welcome Bonus on your first deposit up to £100. That’s DOUBLE your money, you’d be crazy to miss out on it! What’s more is they regularly have promotions on exclusively for friend on Facebook, so like their page and take advantage of the deals on offer. Do you friends fancy joining in on the fun? Well if you refer a friend Pocket Win will give you £5 FREE plus 50% of the amount your friend deposits, so get inviting! There’s also plenty of casino table games to choose from. So what does the team at BetOTG think of Pocket Win? It has everything you’d expect from a casino site. Ultra slick, high res graphics which plays great on both mobile or tablet. The site’s fully responsive so all games and menus adjust to you screen size and respond quickly to users touch commands. The Welcome bonuses are great and the option to Pay by Phone Bill is even easier and safer that the traditional methods of paying by card.